Electrical remodeling is important in the home because, as technology improves, more power is needed. Old houses have wires that only reach 60 amp so that it could take 200 amp or more to work all the different appliances and home appliances in the home. In order to meet the most important electrical needs, it is important to electrically remodel the house. 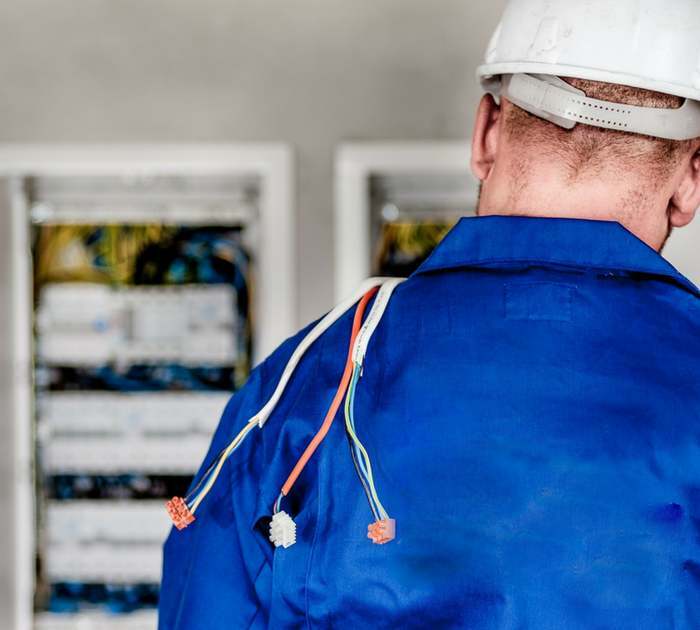 With energy-saving technology and fast electric innovations, it's extremely important to have a reliable and trusted electrical contractor on your team. Your electrical system is a key part of almost any type of house remodeling project. If your fuses, switches, and cables do not work as intended, everything you've done will be lost. 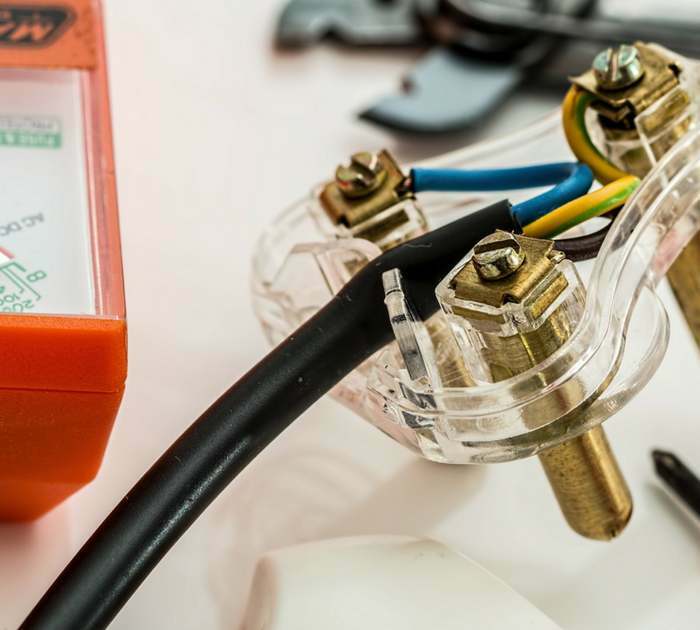 At BAY HOME BUILDERS, we can help you with electrical or any remodeling project, and we will make sure your electrical system is working properly and safely, according to the code. We have great experience in residential and business projects. We will ensure that the electrical systems associated with remodeling projects of the home are appropriately added. 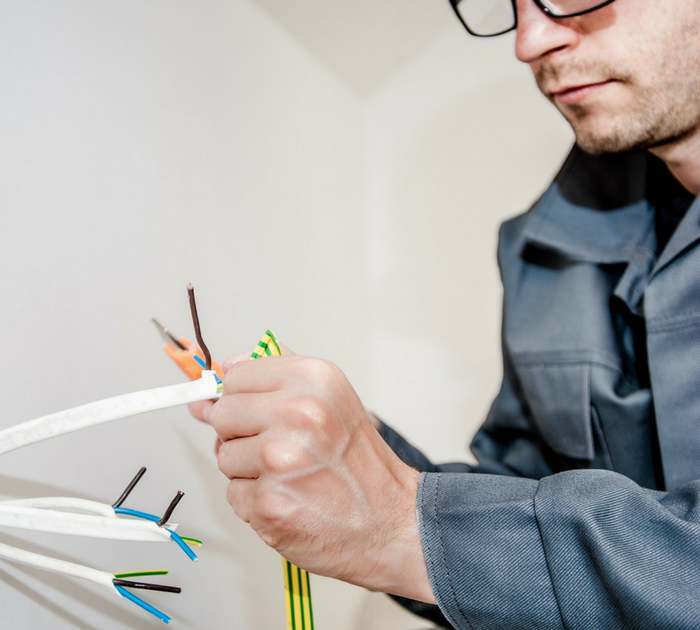 We know what is needed to re-wire panels for second-story additions and basements.  Contact Bay Home Builders, Inc. today for a Free Estimate! You need an authorized electrician and a professional contractor to handle these types of projects in the safest possible way. Call us for a quote or estimate before starting a job to find out what will happen before the wires are stripped or any circuits removed. We will put our experience to work and give you the peace you deserve. When you redefine your space, you have the opportunity to organize your electrical system in a way that best suits your future needs. It includes lighting, wiring, ventilation and much more. 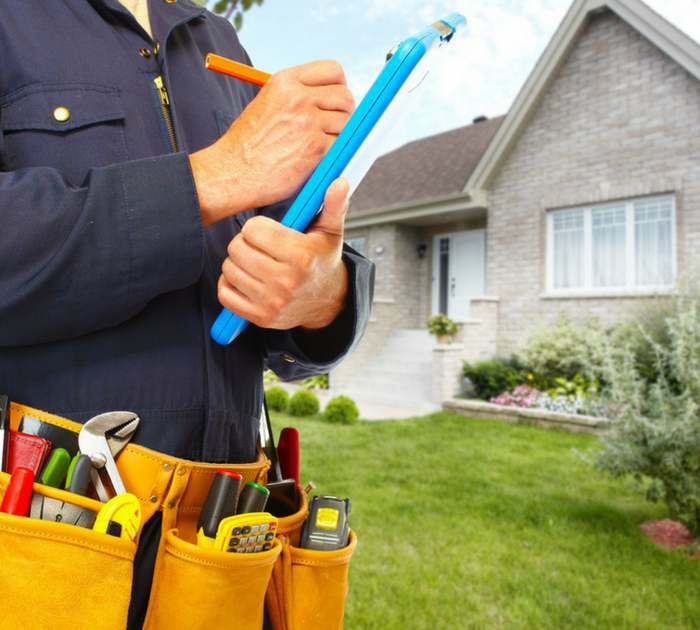 When you choose BAY HOME BUILDERS Expert Electricians for your next renovation, you choose a team that will take the time to understand your needs and plan a system to meet them completely. 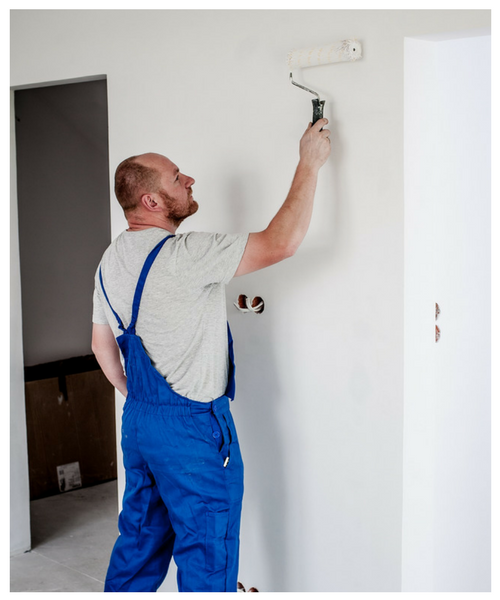 With a team of licensed electricians with many years of experience, BAY HOME BUILDERS has been involved in renovation projects and new construction of some of the most beautiful houses electrical in San Francisco, California, and surrounding areas. We will be happy to work with you. Contact us and we will give you a free quote for the electrical work needed to add value to your home. We deliver quality work on time, within budget and exceed your expectations. Our services include interior and exterior lighting, home electrical rewiring, LED lighting and more. No job is too big or too small! Call us today for free, no obligation to estimate!